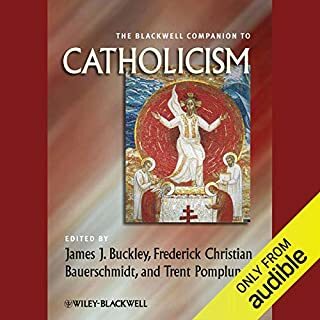 The Blackwell Companion to Catholicism offers an extensive survey of the history, doctrine, practices, and global circumstances of Roman Catholicism, written by a range of distinguished and experienced Catholic writers. 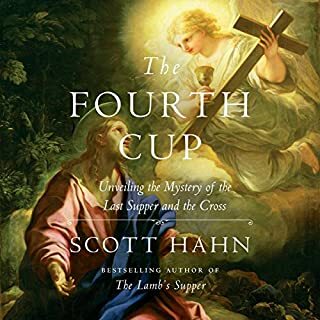 Engages its readers in an informed and informative conversation about Roman Catholic life and thought. 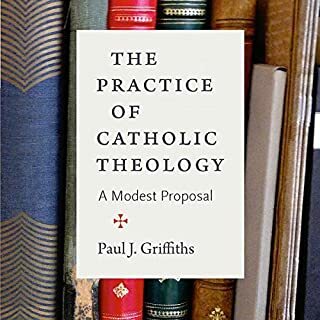 In The Practice of Catholic Theology: A Modest Proposal, Paul J. Griffiths has written a how-to book for Catholic theologians that will both instruct beginners and challenge long-time practitioners to sharpen their understanding of their craft. 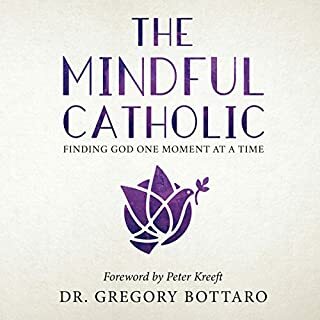 He defines Catholic theology as the practice of thinking, speaking, and writing about the God of Christian confession; so understood, it's something that anyone can learn to do. 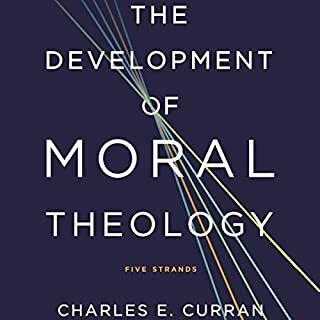 Charles Curran, in his newest book, The Development of Moral Theology: Five Strands, brings a unique historical and critical analysis to the five strands that differentiate Catholic moral theology from other approaches to Christian ethics - sin and the manuals of moral theology, the teaching of Thomas Aquinas and later Thomists, natural law, the role of authoritative church teaching in moral areas, and Vatican II. Significant changes have occurred over the course of these historical developments. 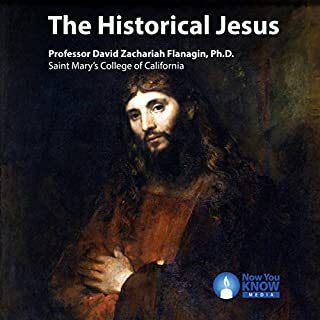 By: Prof. David Zachariah Flanagin Ph.D.
Narrated by: Prof. David Zachariah Flanagin Ph.D.
Embark on the quest for the historical Jesus. 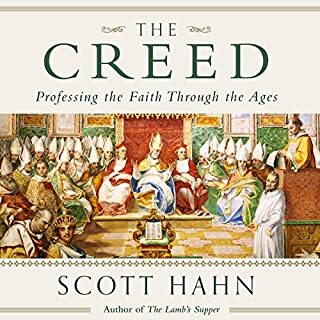 For nearly 2,000 years, Christians have followed the life and teachings of Jesus of Nazareth, called Messiah or Christ in the New Testament. 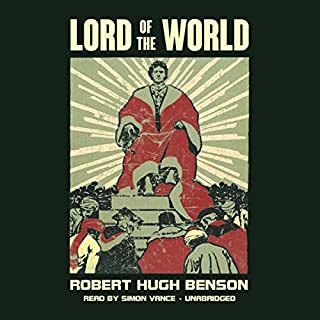 Indeed, no other person has had such a wide-ranging and powerful impact on the history of the Western world. 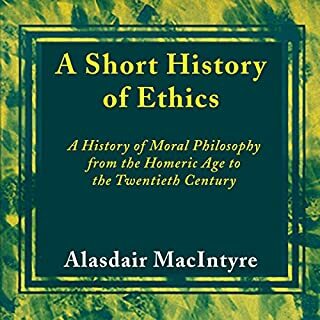 This has compelled scholars and the faithful alike to undertake the quest for knowledge about his life. 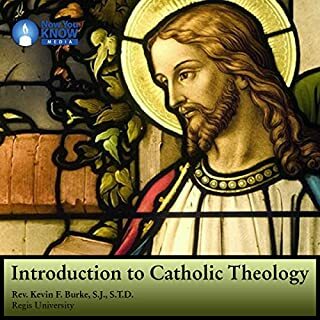 This is the theology course you wish you had taken in college or graduate school. 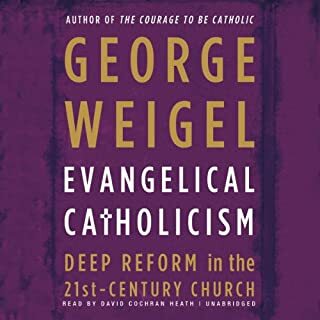 This special series surveys the rich landscape of Catholic theology and presents it clearly and passionately. Begin by following your presenter, Rev. 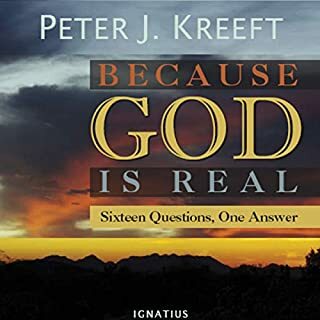 Kevin Burke, SJ, dean of the Jesuit School of Theology in Berkeley, through the ancient origins and modern developments of our rich Catholic tradition. 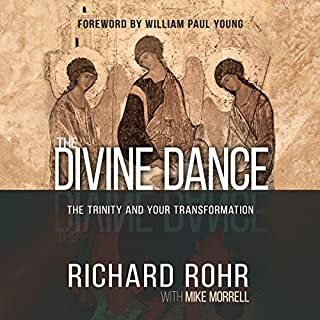 Each lecture builds on the next so that you will gain a keen sense for the synthesis of theological thought. How do we make sense of the world's different religions? In today's globalized society, religion is deeply intertwined with every issue we see on the news. But talking about multiple religions can be contentious. Are different faiths compatible somehow? And how can we know whether one religion is more true than another? 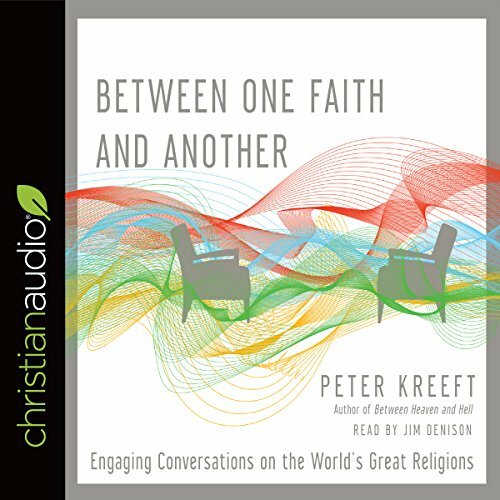 In this creative thought experiment, Peter Kreeft invites us to encounter dialogues on the world's great faiths. 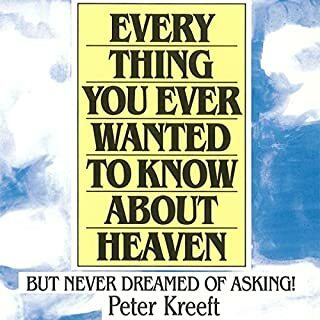 His characters Thomas Keptic and Bea Lever are students in Professor Fesser's course on world religions, and the three explore the content and distinctive claims of each. Together they probe the plausibility of major religions, from Hinduism and Buddhism to Christianity and Islam. 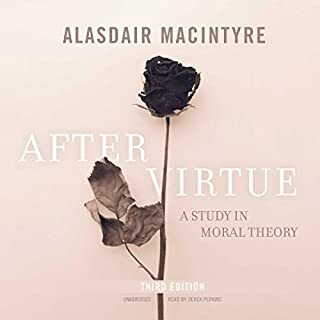 Along the way they explore how religions might relate to each other and to what extent exclusivism or inclusivism might make sense. 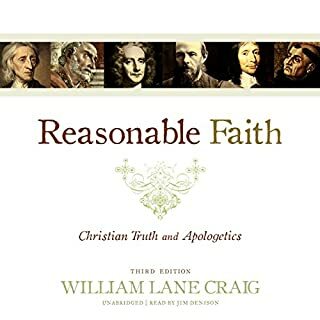 Ultimately, Kreeft gives us helpful tools for thinking fairly and critically about competing religious beliefs. If the religions are different kinds of music, do they together make harmony or cacophony? Decide for yourself. I guess once you get used to one voice for three the back and forth over religion gets really interesting. My only complaint is the spoken names for the dialogue. I found it distracting. 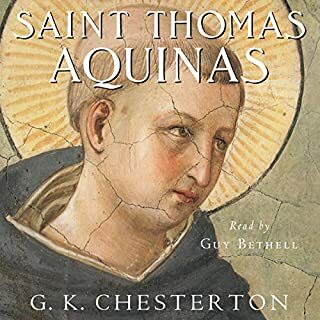 But the book is great. 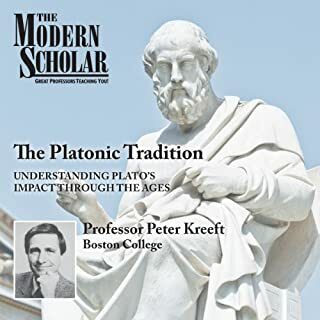 Peter Kreeft is awesome!